Structural drying is a necessary process when flooding or water damage occurs. 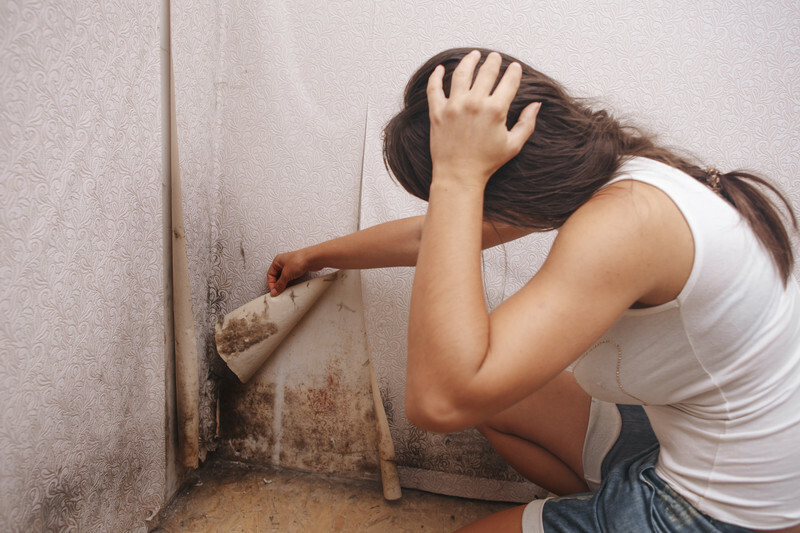 It is important that the affected structures and content should be dried as quickly as possible to avoid additional damages to your property. ServiceMaster by LoveJoy has a trained and certified team that can handle any structural drying services. We at ServiceMaster by LoveJoy wants to educate you on how important structural drying when water damage happens. Assessing the damage and removing excess moisture to accomplish pre-water damage condition of your property is the main goal of structural drying. 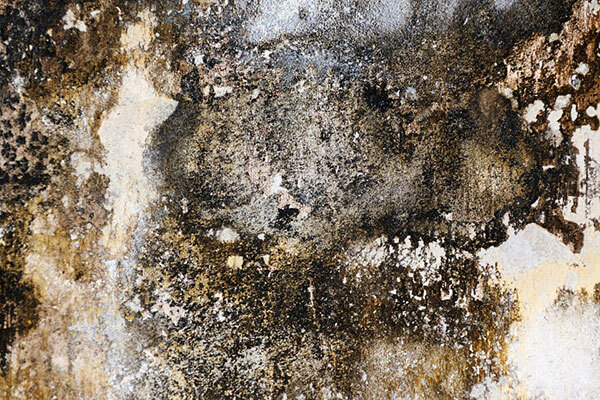 To Prevent Mold, mold spread rapidly and can cause health issues and trigger asthma. It can grow in places with a lot of moisture such as structures that have been affected by water damage when left unattended. 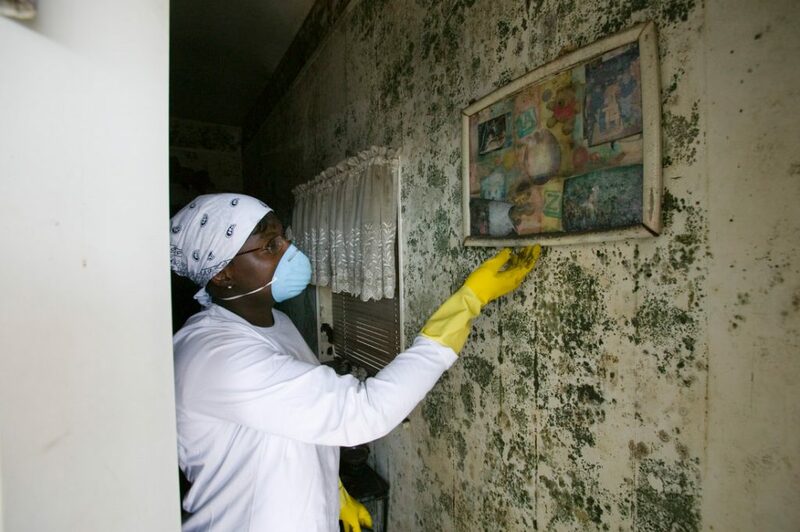 To effectively remove mold call the nearest trusted Mold Remediation Professionals. 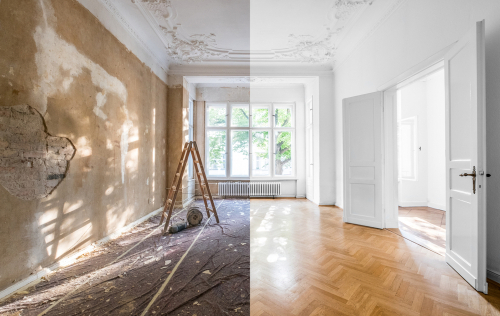 Dry out the Damaged Area Fast with the least amount of demolition. 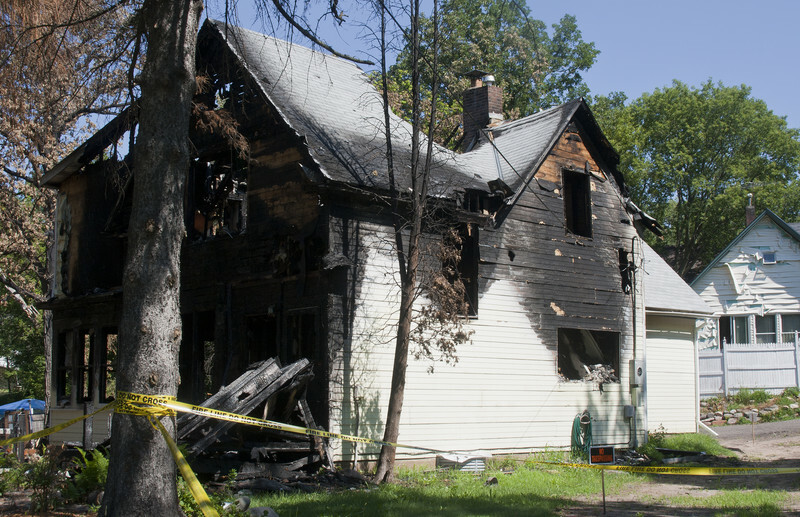 Structural drying can help your recover the affected areas by removing water from structures and lessen the probability of demolition or damage. Prevent Future Damage or Contamination. When structural drying is performed properly it can prevent more damage to your property and will give you peace of mind. Outline a plan and execute that plan with a homeowner, business owner, and insurance company communication. 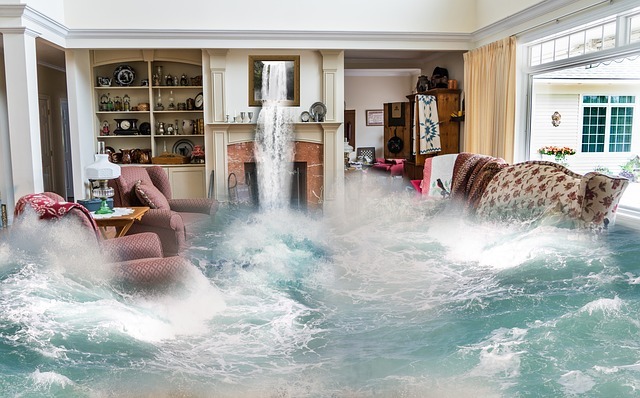 ServiceMaster by LoveJoy‘s structural drying services can save your carpet, Harwood floor, and tile flooring depending on the type of water that caused damage. Your carpets can be often saved by replacing the padding depending on the level of saturation. To save your hardwood flooring it is important that water damage does not stand for a long time. The type of flooding is one of the factors also. It is important that you call and hire a water removal company as soon as the flooding occurs. Tile floors also depending upon the type of water damage can be saved depending on how quickly we can start the cleanup and drying process. ServiceMaster by LoveJoy‘s flooring team is experienced and qualified in fixing or correcting a water damage issue and also are flooring experts in replacing any type of flooring. We are serving businesses and homeowners located and near McDonough, Stockbridge, Jonesboro, LoveJoy and Forest Park. We have a team that is available 24/7. Call us; our local community member in your neighborhood will be available. Contact us at 678-293-0297 for faster response.